Cat April Watters of the Freedom Flotilla to Gaza recently invited me on her radio show…and when I got there, Ray McGovern was on the line. McGovern, a former CIA analyst, delivered the President’s Daily Brief in the 1980s, retired with a very respectable resumé, and became an activist and truth-speaker after his 1990 retirement, growing increasingly outspoken in response to the 9/11 wars. 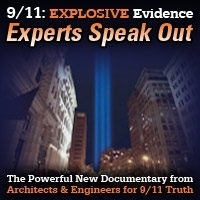 In this conversation, I bring up the two biggest shock-and-awe demonstrations of Zionist power in the USA—the Kennedy assassinations and 9/11—and argue that activists need to break down the discursive walls that prevent Americans from learning what unregistered agents of a hostile foreign power have done to the USA. 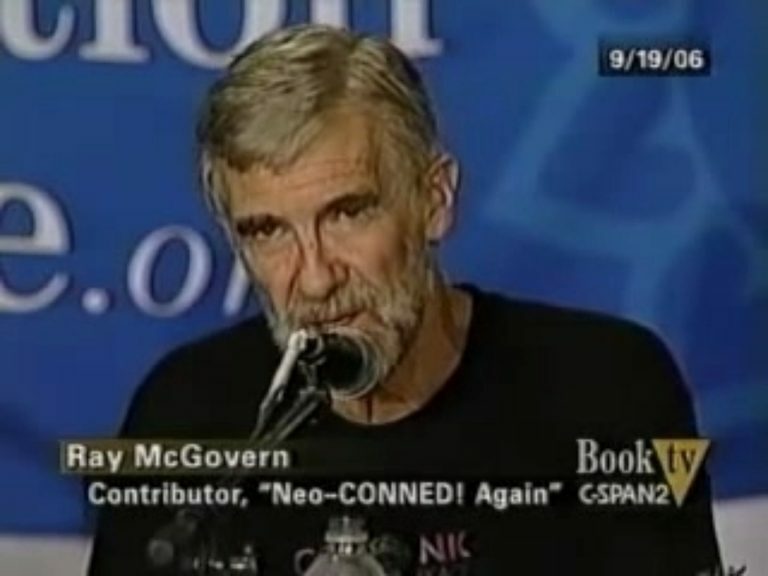 Ray McGovern apparently does not disagree. He says Americans need to overthrow the entire corrupt plutocracy, pointing out that there are more of us than there are of them, and asking: What are Americans made of? How long will we put up with the monstrous immorality and sheer wanton destructiveness of our self-appointed elites? 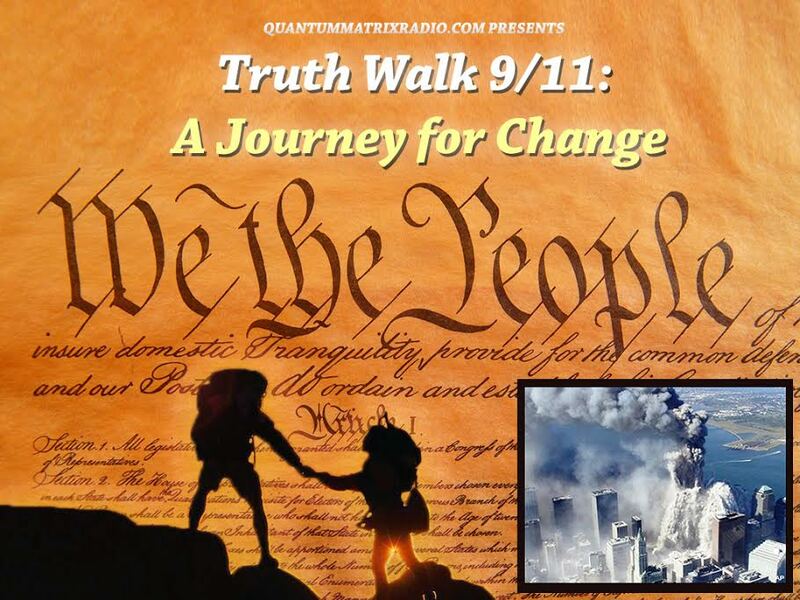 This entry was posted on Wednesday, July 25th, 2018 at 9:11 am	and is filed under 9/11, Anti-War, Censorship-Propaganda, Education, False Flag/Fake Terror, Freedom, Geopolitics, Kevin Barrett, News, Protest. You can follow any responses to this entry through the RSS 2.0 feed.